Looking for a nice Suv that won't break the bank? 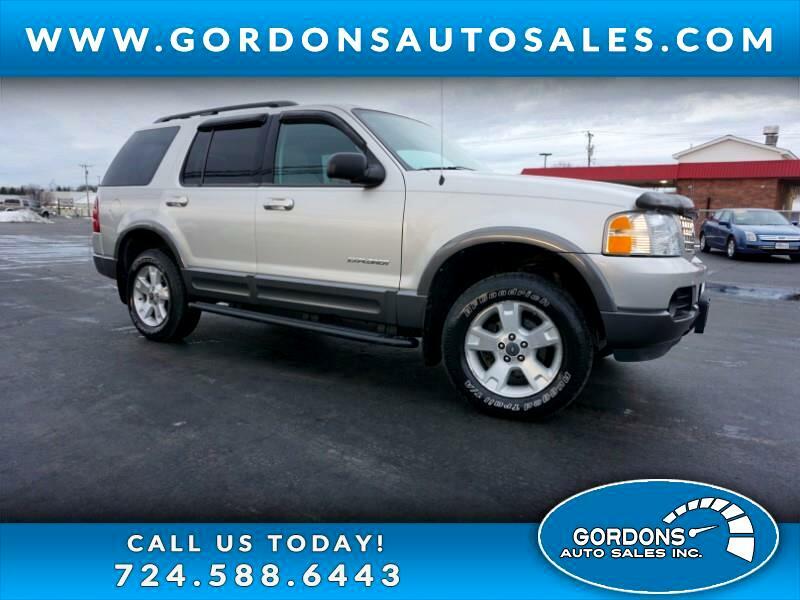 Then I suggest you take a look at this, 2004 Ford Explorer, which is just loaded with features. This one includes: 4WD, third row seating, tow package, power windows/locks/mirrors/seat, 6 disk CD changer, sunroof, and cruise control. This has everything needed to take the family on that summer vacation or just out to dinner. This vehicle won't last long, so I encourage you to get our immediate credit approval or schedule your appointment today.